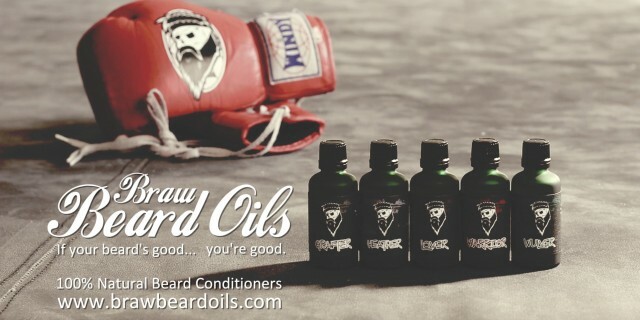 I shot a promo with Braw Beard Oils in Glasgow’s Griphouse Gym. Griphouse is the home of WolverDean Reilly and is Scotland’s premiere mixed martial arts and combat sports training facility. Spent the afternoon in Griphouse Gym with John Jackson of Braw Beard Oils shooting Dean sparring & training with the assistance of Braw Beard Oils to strengthen him for the workout.